This past weekend was an unusually busy one for hospitals and many outpatient practice sites affiliated with Penn State Health. That&apos;s because the Hershey, Pa.-based health system launched a new, integrated electronic health record (EHR) and patient billing system—called CareConnect—that is designed to make the entire patient experience simpler, more coordinated and more convenient. 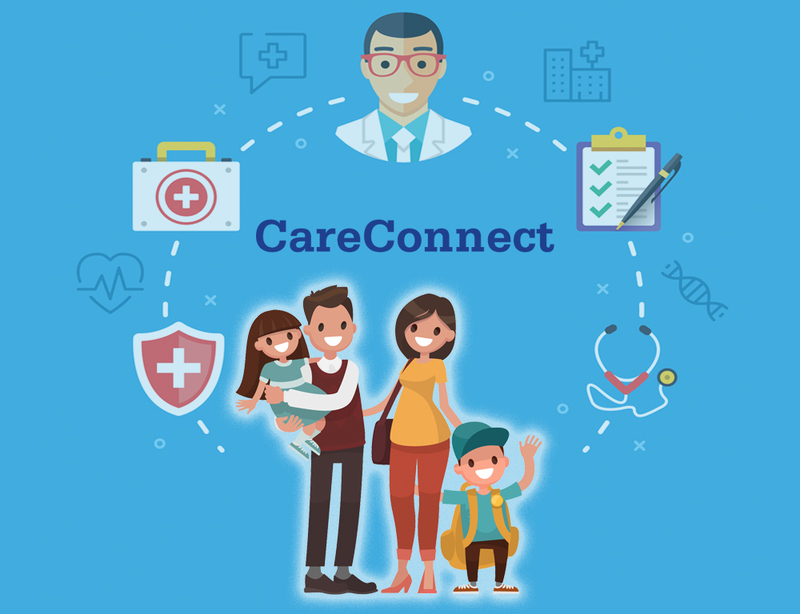 CareConnect gives patients enhanced access to their health information and their care teams no matter where they are based within the Penn State Health network. In the near-future, it will also enable Penn State Health to provide patients with financial clearance and more accurate cost estimates before they receive care and a single, easier to understand billing statement after care is delivered. Penn State Health completed the first phase of the CareConnect launch this past weekend, connecting patient medical and financial information at Penn State Health St. Joseph, Penn State Health Milton S. Hershey Medical Center and 67 Penn State Health Medical Group outpatient practice sites in eight counties in the new system. The remaining Penn State Health Medical Group and St. Joseph Medical Group outpatient sites will be integrated into CareConnect in future phases of the project. CareConnect is a product of Cerner, a leading health care software firm based in Kansas City. It is an upgrade to and extension of the Milton S. Hershey Medical Center system, which was one of the first integrated EHR and clinical provider order entry systems in the U.S. The system launch is a transformational change for staff at Penn State Health St. Joseph, where CareConnect replaces a legacy paper and electronic hybrid system called MEDITECH. For the first time, St. Joseph providers and clinical staff have one central system for documentation and communication that allows real-time, comprehensive data to be used for clinical decision-making and care delivery. When complete, CareConnect will give staff across the Penn State Health network the same real-time, secure access to vital patient information that ensures continuity of care—from scheduling and cost estimation, to registration, point-of-care, discharge and billing. CareConnect integrates multiple clinical systems previously used for imaging, labs and medication ordering, improving staff workflow speed, efficiency and accuracy. The system also allows staff to customize their user experience and optimize workflow using secure mobile apps. CareConnect will integrate the My Penn State Health patient portal with the patient portals of Penn State Health St. Joseph Medical Center and physician practices that have more recently affiliated with Penn State Health in the next few months. Through My Penn State Health, patients can connect with their providers, see test results, schedule appointments, refill prescriptions and pay medical bills. Hundreds of employees across dozens of departments within Penn State Health collaborated on the design, development and execution of the CareConnect project.